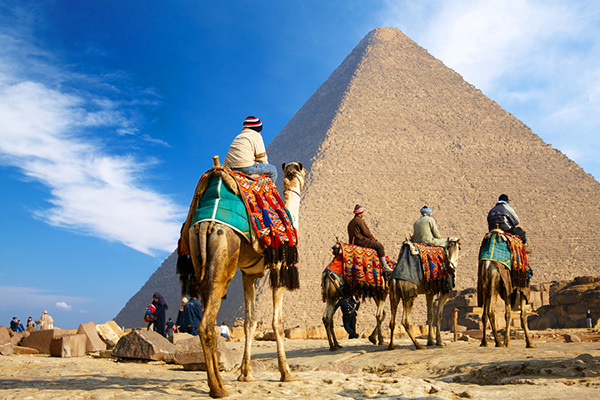 Upon arrival at Cairo International Airport, Meet and assist by our representative at Cairo International Airport, you will be greeted & assisted by one of Cali4Travel representatives with formalities through customs and transfer by private minivan to your hotel in Cairo. Check-in & Overnight at the hotel. 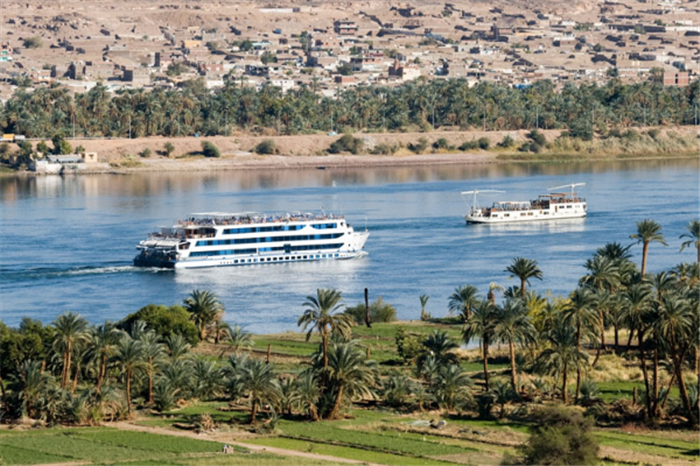 Breakfast on board, and then depart for visits to the West Bank of Luxor, including the Colossi of Memnon, Temple of Queen Hatshepsut, the Valley of the Kings ( exclude Tut Tomb ). Lunch on board & start sailing towards Aswan. Dinner and Overnight on board in Esna. 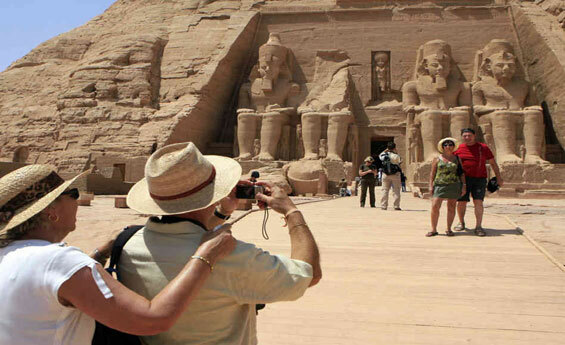 After breakfast, Disembark the Cruise then you will be transferred to Luxor Airport for the Domestic Flight to Cairo. upon arrival at Cairo Airport, where you will be met by your Cali4Travel Egypt representative to transfer to hotel for check-in free at leisure. Overnight at hotel.